Remember when micro-transactions were said to be the works of the video game devils and that no one in their right mind would support such a business structure? Welcome to 2015 where micro-transactions are the norm in gaming and just about every mobile game that releases, uses this as their means to make ends meet. The problem is that we as gamers have settled for this instead of demanding more for our money. Because so many of us have $100 for 90,000 gold bricks for a mobile game. While you could slow play it, who has that kind of time. When it comes to console games, they have began creeping their way into the landscape with games like Assassin’s Creed Unity and Mortal Kombat X adapting to the change in times. If mobile games can do it, why can’t console games you might ask. Unfortunately, for us console games cost $60 a pop, where as a mobile game for the most part will allow you to play for free and either slow play your way to the top over months upon months, years upon years of play. Console games don’t give you that option so if you want an upgrade, the only way to get it may be with a micro-transaction. 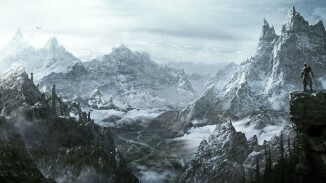 The use of them typically came in the form of minor aesthetics for a character or maybe a online multiplayer upgrade; however the companies that put out a great game with upcoming DLC instead, usually including skins, characters, weapons and/or single player content/ online map packs which adds up to be a better value in the end. One company notorious for their single player content value and outstanding DLC is Rockstar with their prized possession, the Grand Theft Auto series. This time around, the internet and lure of even more money in their pockets has corrupted one of the most iconic video game companies of all time. Instead of an amazing experience to be had that carries on the traditions of the original story within the game, we are now presented with the option to buy Shark Cards instead. While, again, it is an option and not necessary to play the game, nor is the online mode a bad one….it is amazing; it feels like Rockstar is jumping off the bridge with all the rest instead of paving their own way like they always have in the past. It instead feels like an easy out. Like something we would expect from a company like EA or even Ubisoft but not Rockstar. The temptation of money should not be an issue for a game such as GTA, and while they say money is root of all evil this one feels like just that. After all, Rockstar reported via financial earnings in March of this year that GTA V has sold-in 52 million units to retail. It should also be put into context that if they have sold-in 52 million units, imagine the amount of money they have received when they reported they sold $800 million worth of games in the first day…. that’s sold, not sold-in (i.e. – retail has requested the units and they have been fulfilled, however sold-in does not mean they have actually sold to consumers). We, as gamers, have been spoiled to an extent with things such as The Lost and the Damned, and the Ballad of Gay Tony; both of which added another 15-20 hours of game play onto an already robust 80 hour game with GTA IV. Grand Theft Auto V is nothing to snub either, the game is full of content and lots of things to do. The game is somewhat of a masterpiece by many standards, but once the story is finished and the credits roll, we have nothing to look forward to continue playing some of the best story telling in the business. It’s also not like GTA games come out once a year either. We bank on the Downloadable Content because it is what sustains us. 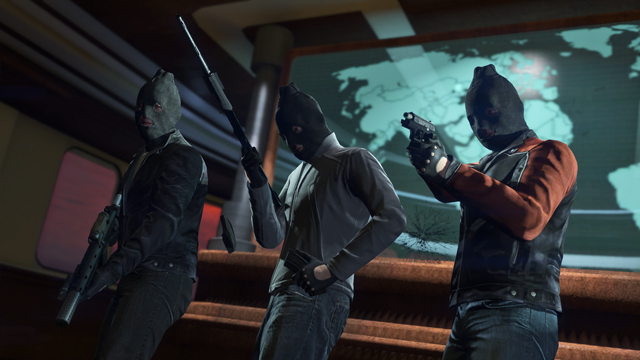 While heist missions and playing with friends is fun, it falls into the trap of Call of Duty and becomes mundane with time; underwhelming, players fade, and the game becomes a bit of a loss at that point. 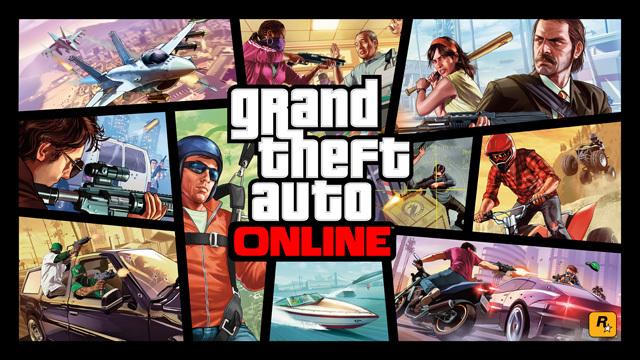 While Grand Theft Auto V will sustain longer than that, it is unfortunate that its not a solid single player experience to coincide with the multiplayer. Instead, it is all about milking the cash cow that is micro-transactions instead. This model will ultimately ruin the video game landscape should we continue down this road. As a gamer, not just a member of the media, the plea is for Rockstar to consider moving in a direction they talked about a long while back when the game first launched. The mention was actually called into question in a story back in May of this year from Gamespot where Rockstar retracted the comments about not even discussing story DLC. While they, at that time, stated they had not had any discussions about it, they later course-corrected the statements because of angry fans; but here we sit some four months later with not even an announcement of information. Money can make a lot of people do things they shouldn’t and make even the best companies close minded about what the consumers are ultimately asking for. In this case, we never expected Grand Theft Auto, as a series, to fall into this trap, unfortunately for us they did. More importantly, for us, there is no end in sight. 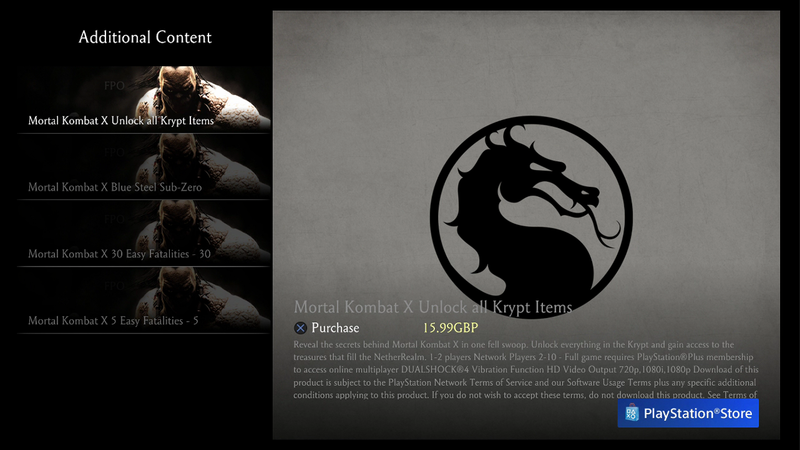 Micro-transactions – Just How Bad Are They For The Industry? Gaming in general is dying. Less and less games are giving the mainstream consumer a sense of hype. This is due to the total milk-job that developers and publishers have forced on gamers and consumers. 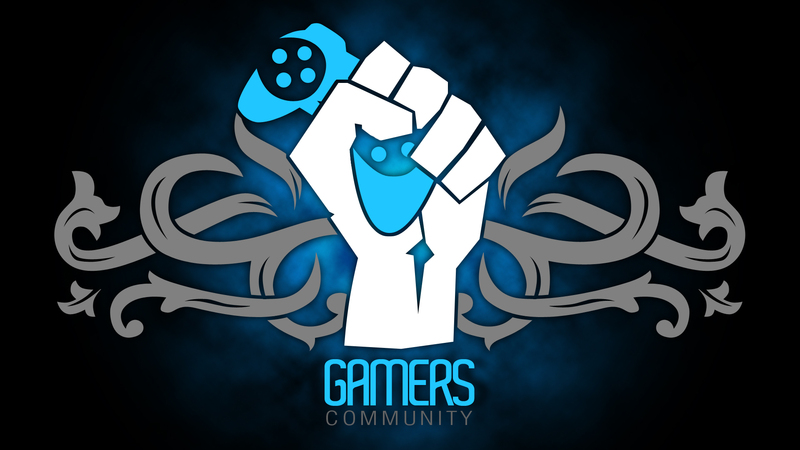 Of course there are exceptions to the rule, but in general gaming as a whole is losing its hype. Its becoming mundane. There was a time when kids would skip class or adults would skip work to play a game, that is becoming rarer by the year. Like this article alludes to, gamers are becoming more fickle and are losing attention faster than ever. A game bursts on to the scene only to wither out with a dud in a matter of a few weeks. Sad. I don’t even know what gamers want anymore.